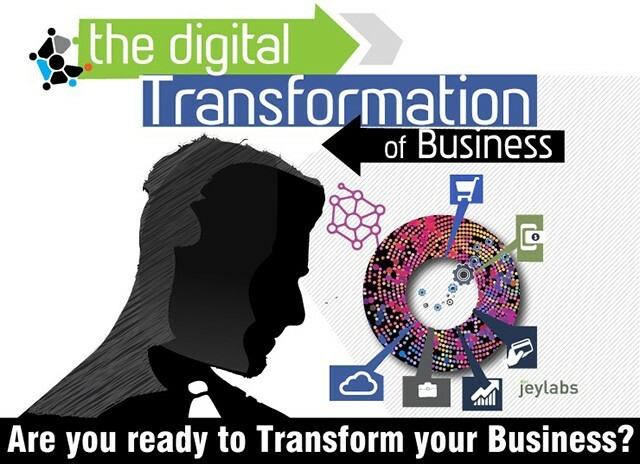 Digital Business Transformation can be achieved more effectively when it is applied at the point of information arrival. The idea behind this is to attack the problem at the root to eliminate the need to address it at various places after the fact. Digital Transformation projects often concentrate on delivering applications. These Apps tend to redefine selected business processes. As part of the effort some key company data will get organised into databases and directories. These Sources of Truth are get created, consolidated and used but as soon as the project is completed they rarely get maintained. It is absolutely important that these sources are actively managed to ensure the success of your Digital business Transformation. This is easier said than done. But it has to happen. Paper use needs to stop every where. Digital transformation requires cultural change. If you have a workforce that is addicted to paper, you will need to address it for the technology transformation to have a chance to succeed. Education is key to effect any Change. Your workforce needs to understand why and how this digital initiative is going to make them successful in the long term. Are you looking at tables and rows of data and performing data manipulation all day long to create charts and reports? How many times in the past few months, you wish you could see relations between different data trends in more than one way? Are you still waiting on your development team to create that dashboard you asked for last month? Did you ever wonder that getting your dashboards onto business executives’ phones should be a lot easier? If you have answered yes to any of these, it is in your interest to understand how Microsoft’s PowerBI gives you a single view of your most critical business data. 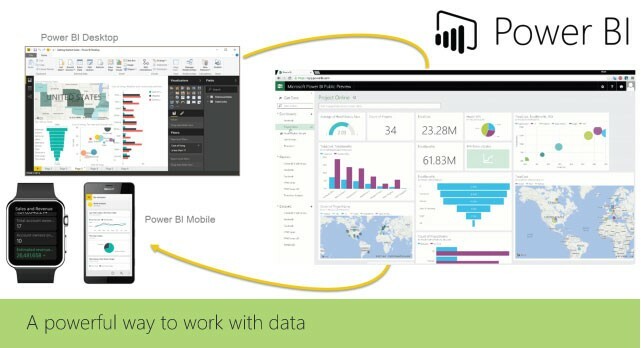 These insights can help monitor the health of your business using a live dashboard, create rich interactive reports with Power BI Desktop and access your data on the go with native Power BI Mobile apps. 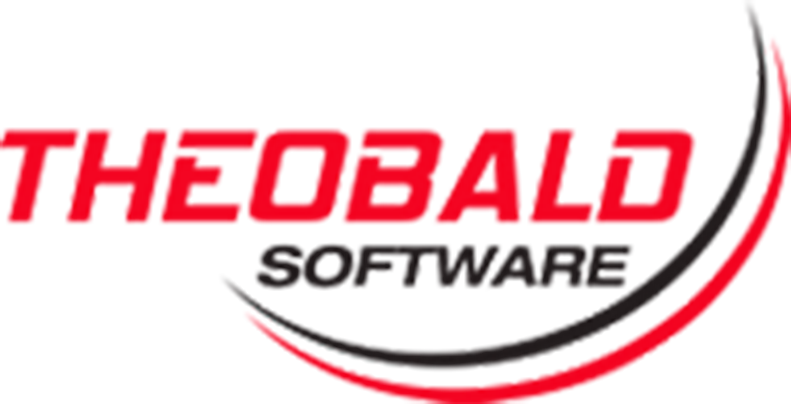 Processes designed in legacy versions of K2 are no longer supported in the K2 Five Designer and will need to either be recreated or converted to enable editing. 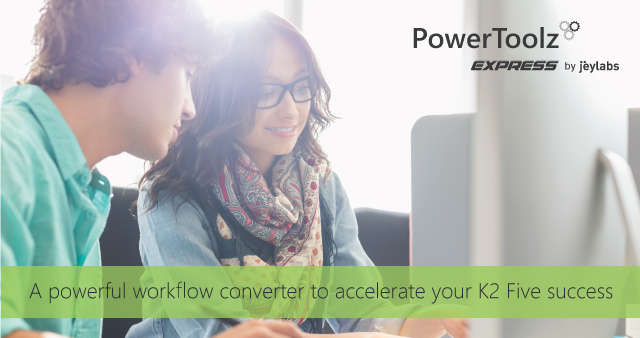 PowerToolz Express helps you to automate the conversion of your K2 4.7 process definitions into the modern K2 Five infinite process designer canvas. Analyse, Convert, Save and Report on conversion outcomes. Don’t start from zero. Save time and resources by automating the rebuild of what can be converted. PowerToolz Express produces reports, guidelines and visual place holders for what can’t.